The word bus, is derived from the word Omnibus in Latin since it means for everyone. Over the years this probably got shortened down to bus. Similarly, the word car is derived from the word Carrum which literally means wagon in Latin. 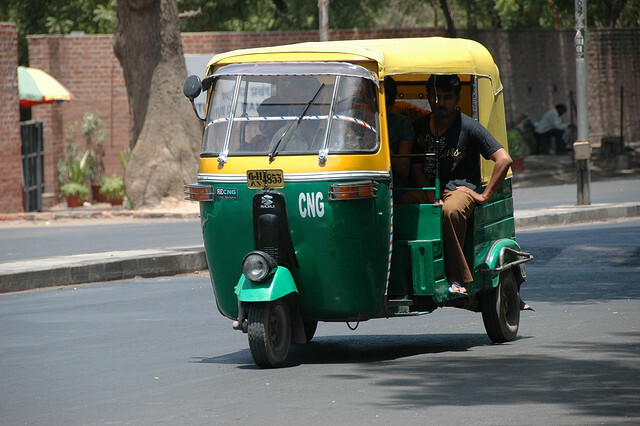 However, why is auto used to describe this vehicle used in India when it actually means self in Latin? Auto is short for automobile, meaning 'moving itself' (i.e. not needing horses). Although we usually say (motor) car in Britain, the two original motorists' organisations are the Automobile Association (AA) and the Royal Automobile Club (RAC). Not the answer you're looking for? Browse other questions tagged meaning word-choice word-usage etymology latin or ask your own question. Is there anything wrong with the word “denigrate”? How come the Latin word “Vulgaris” acquired such negative meaning in English? Does anyone still use “skyrocket” in the original sense? Why is the inhabitant of a country called a “citizen”, instead of a “countrizen”?